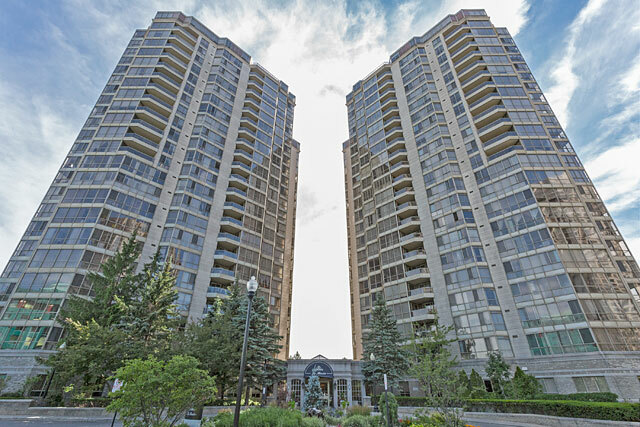 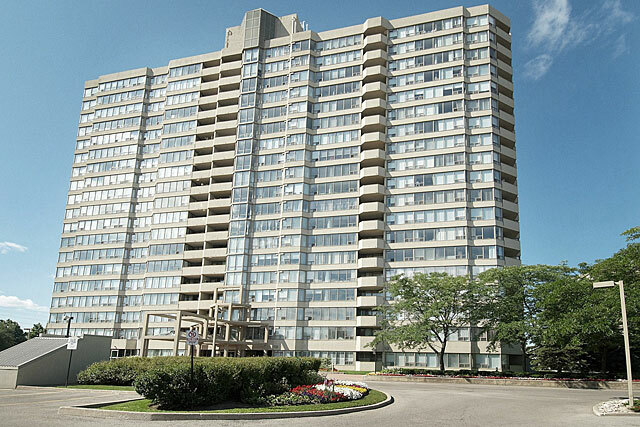 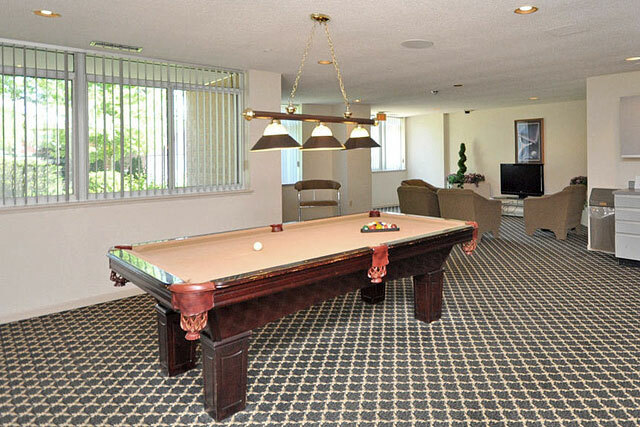 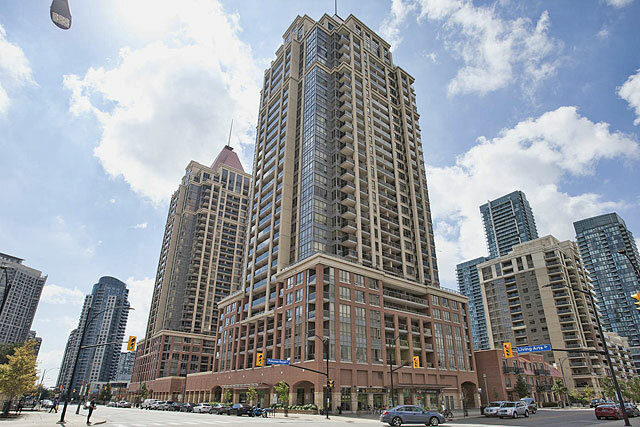 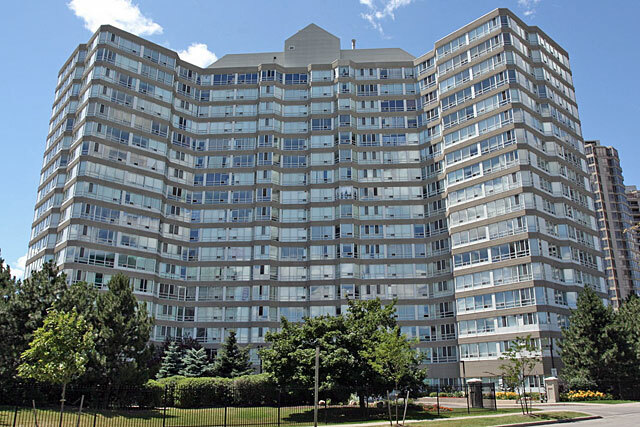 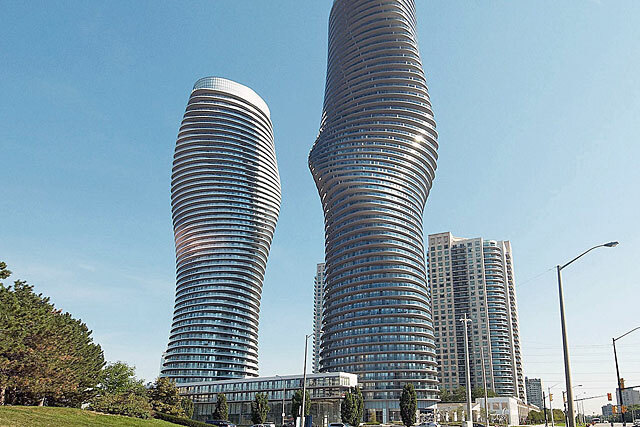 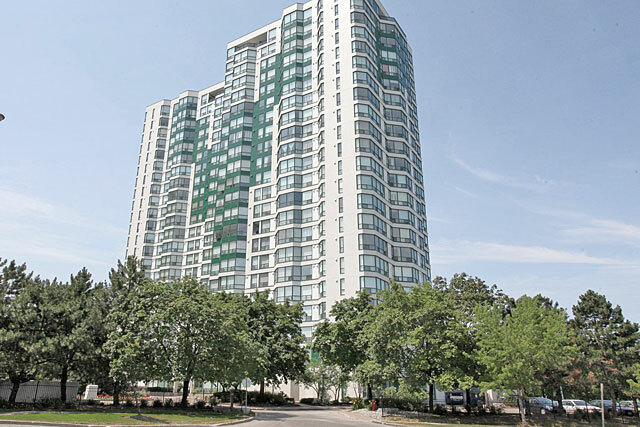 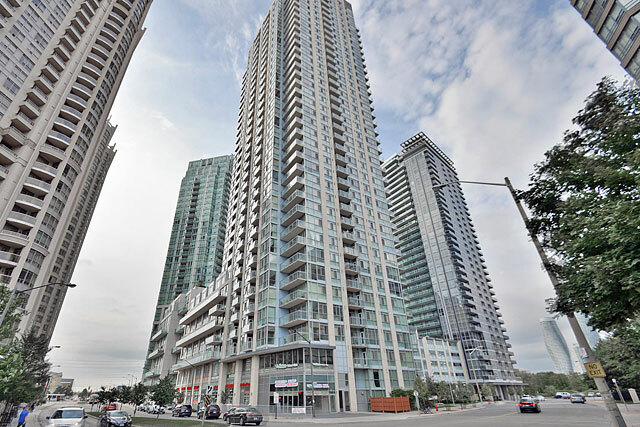 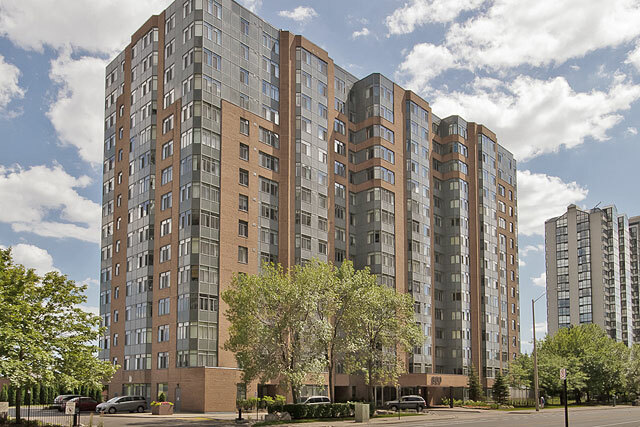 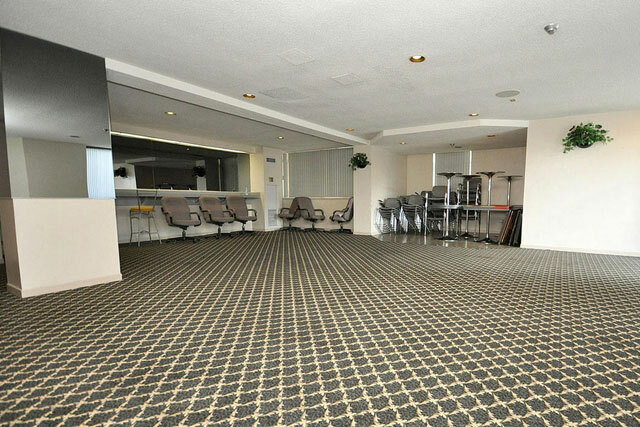 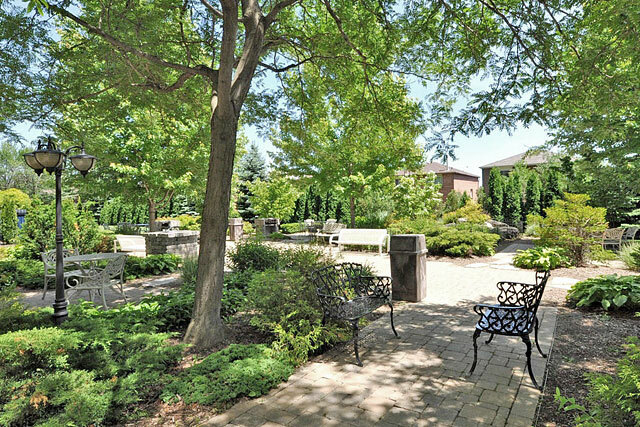 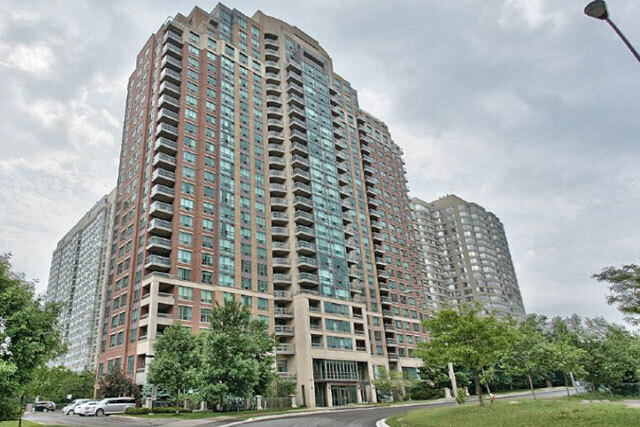 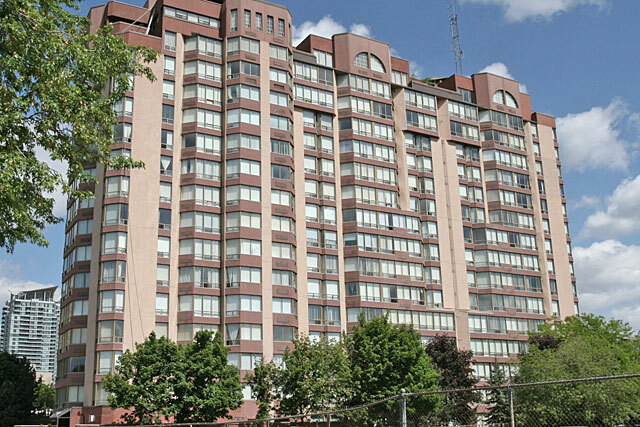 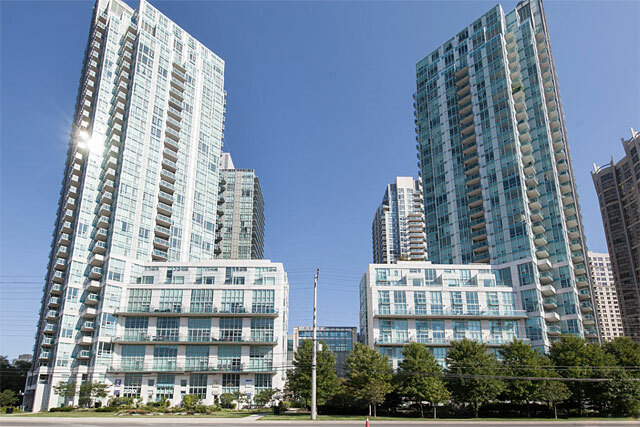 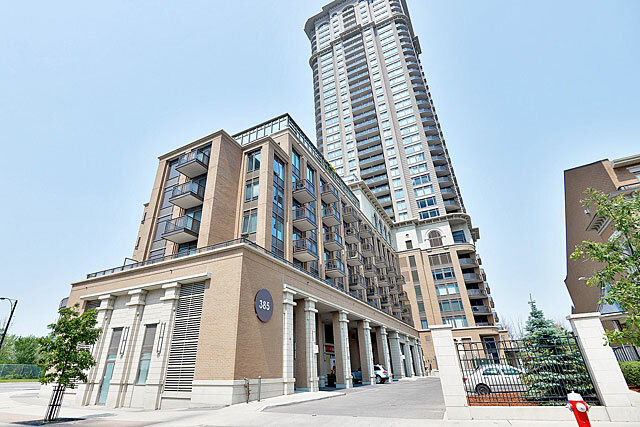 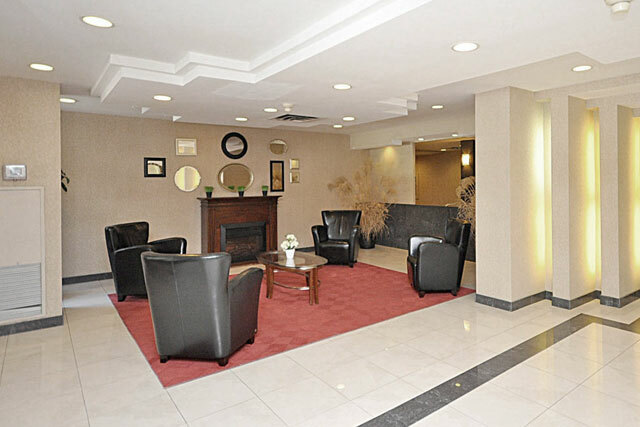 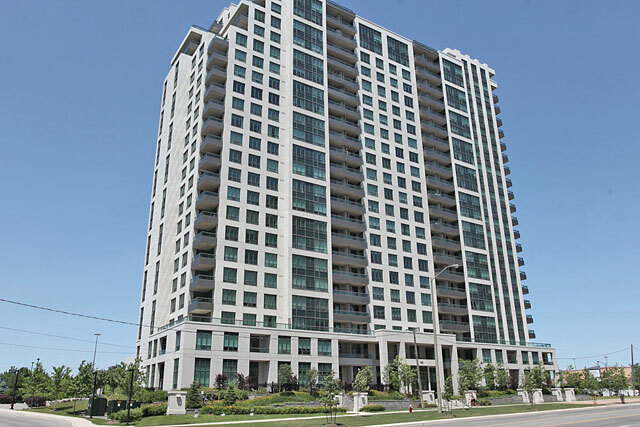 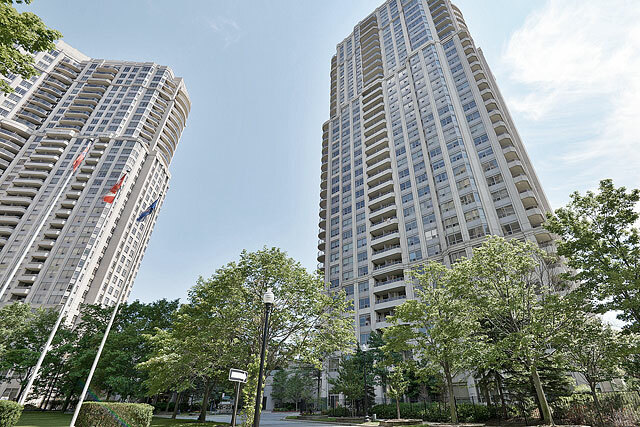 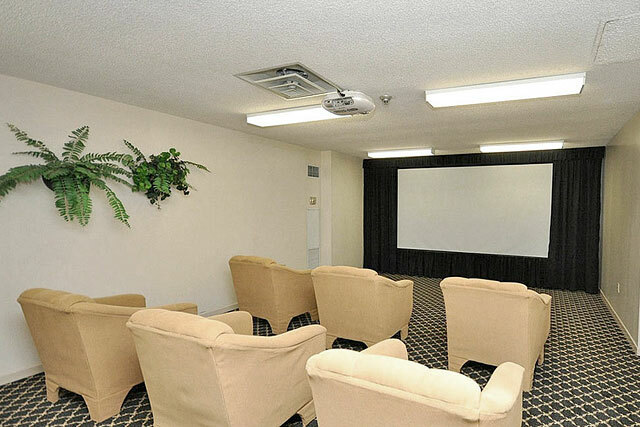 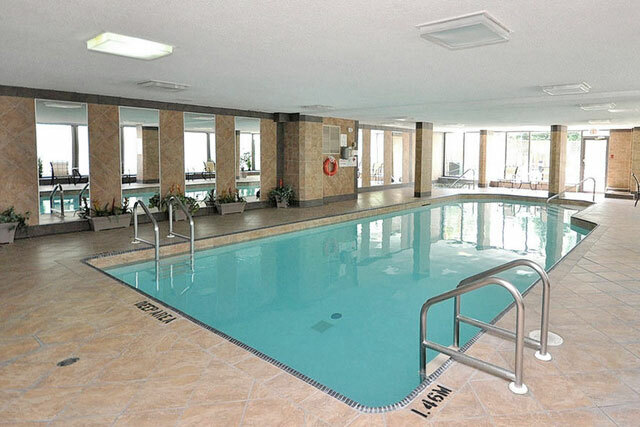 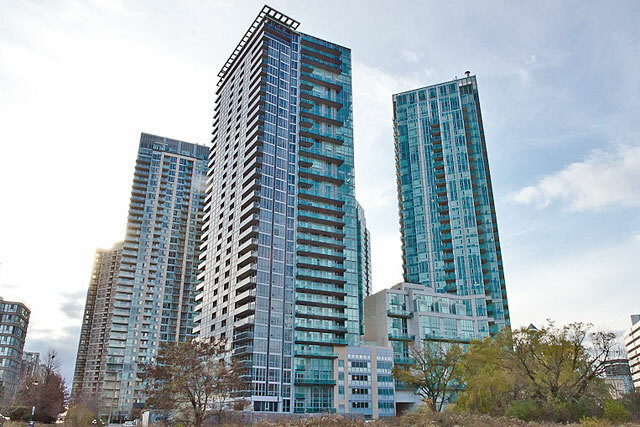 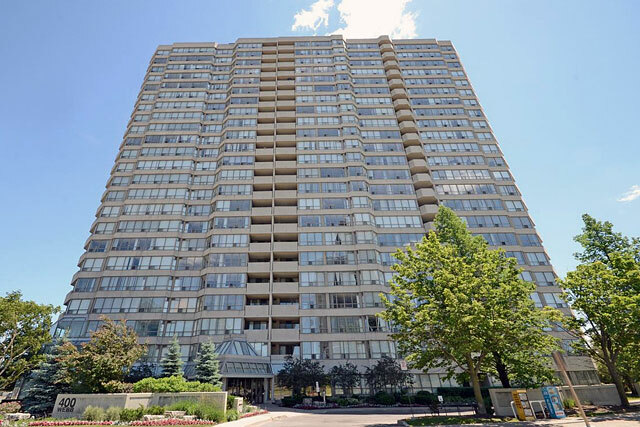 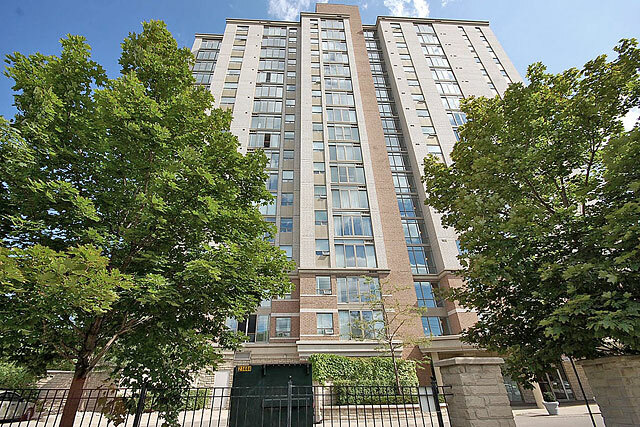 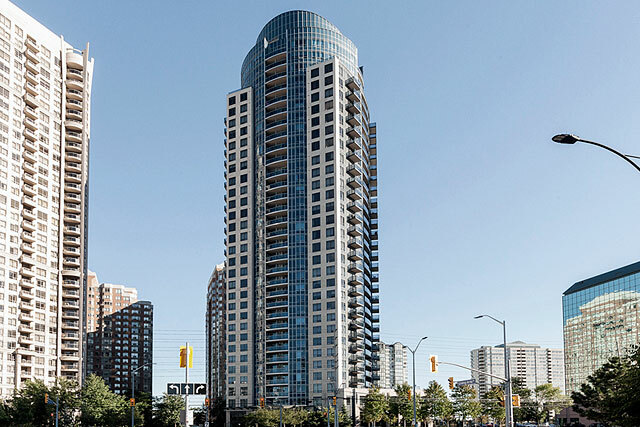 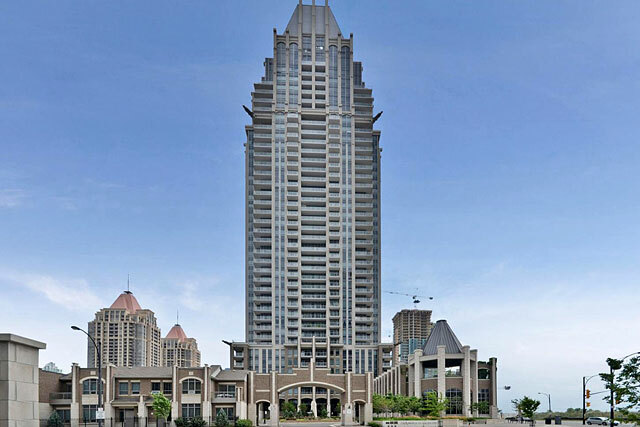 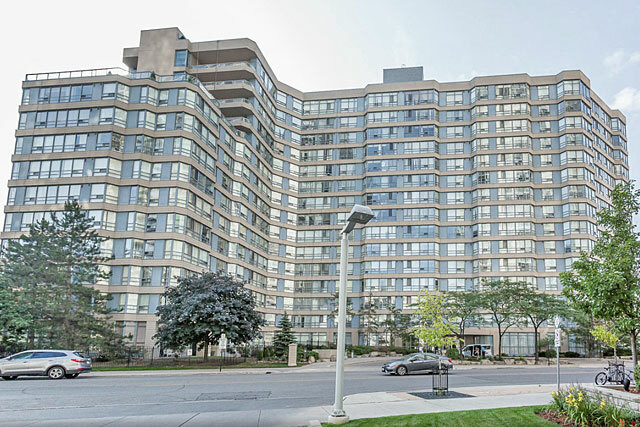 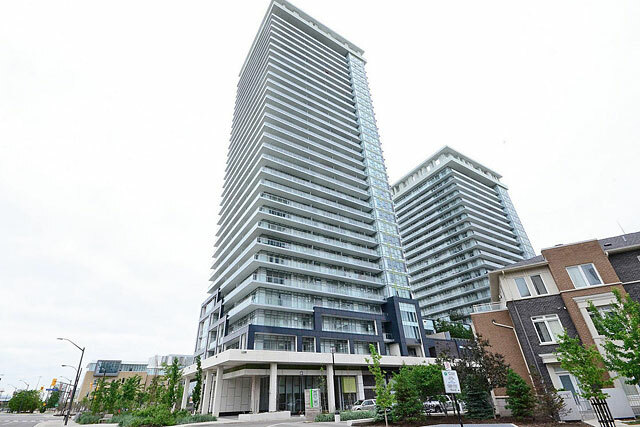 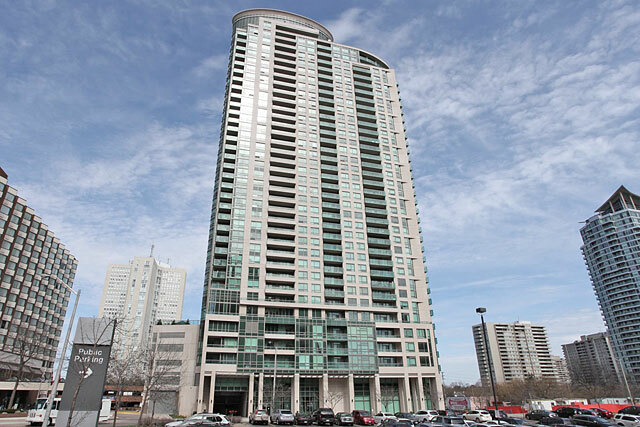 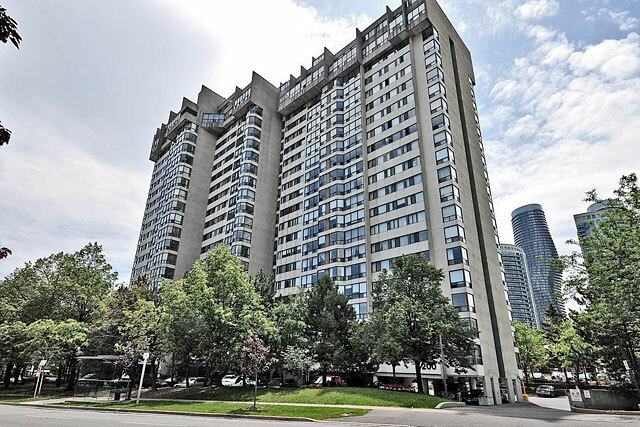 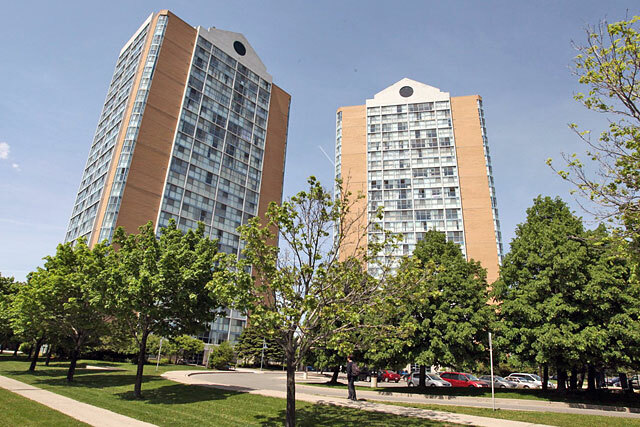 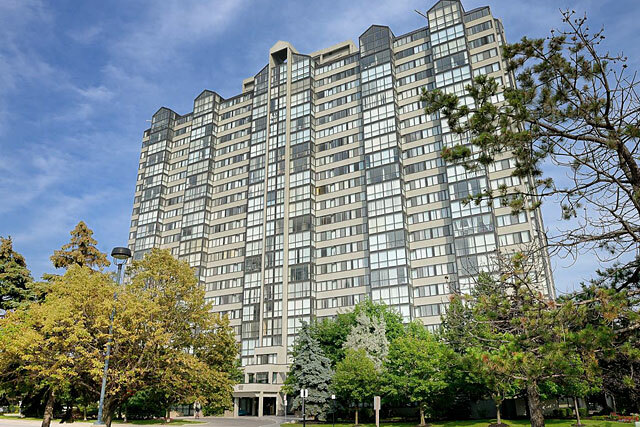 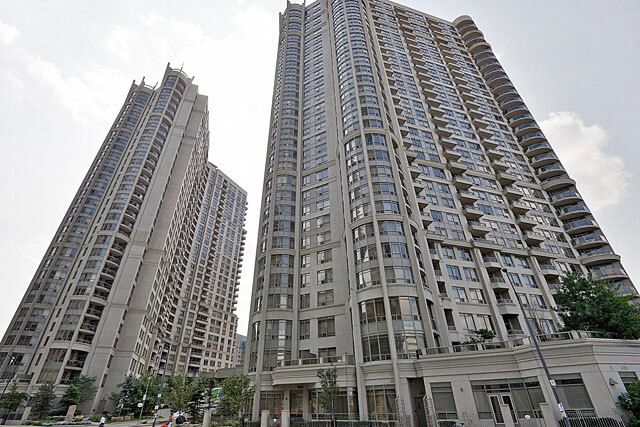 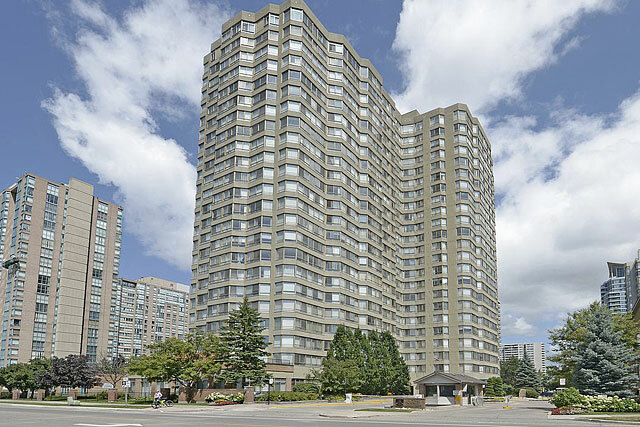 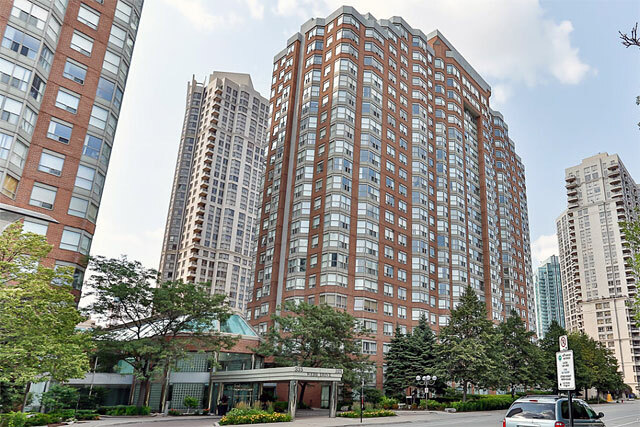 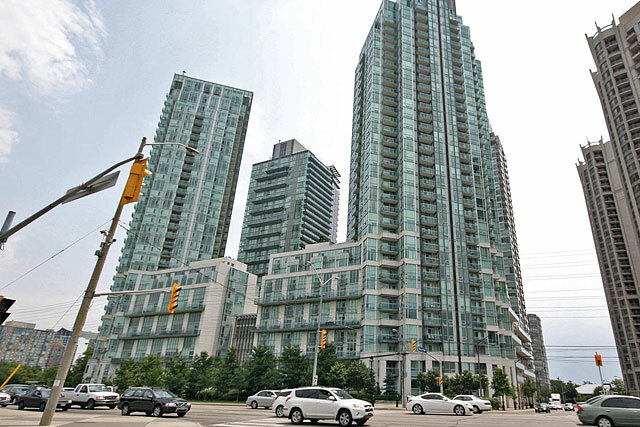 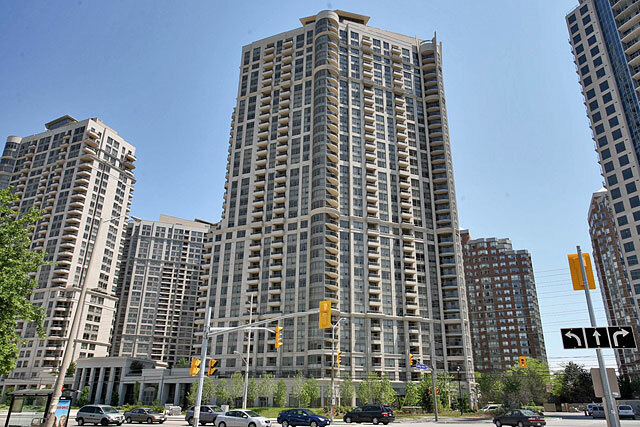 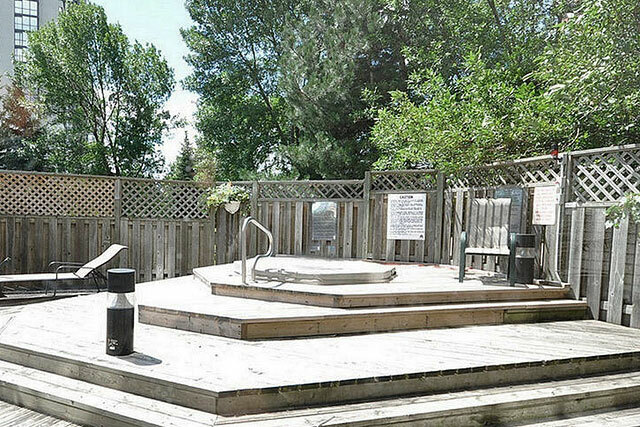 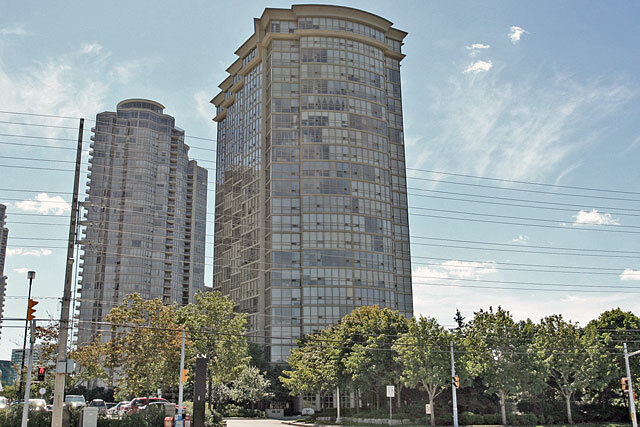 Club One is a well established condo building situated in the heart of downtown Mississauga. 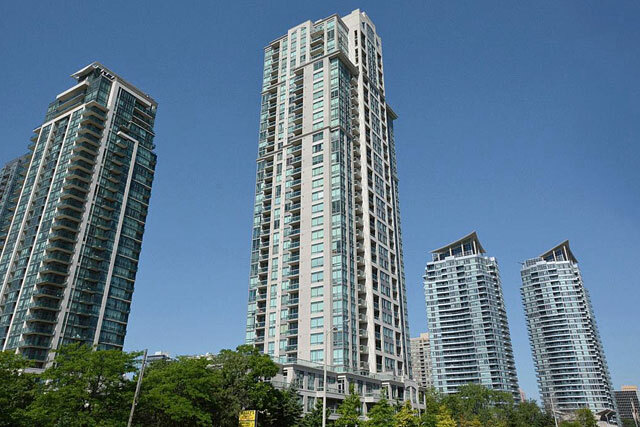 The 15 storey condo offers 196 suites. 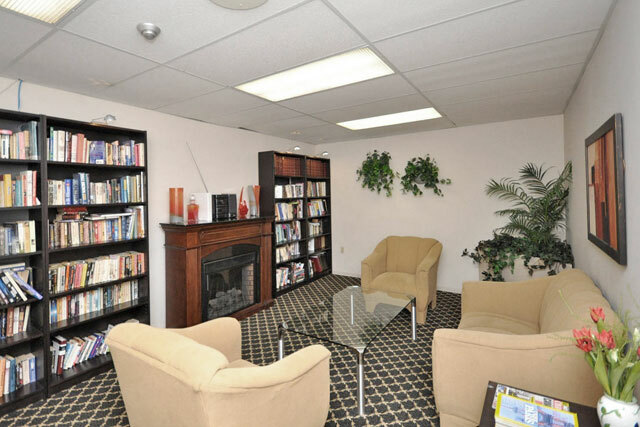 Club One offers both one and two bedroom floor plans, some with an added den. 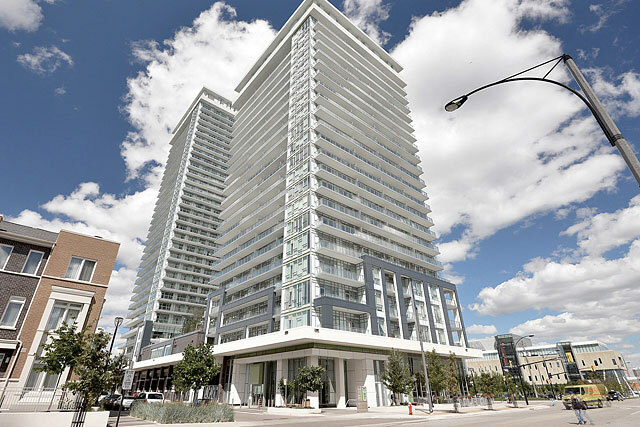 While offering open concepts layouts the suites are generally larger than many surrounding condos. 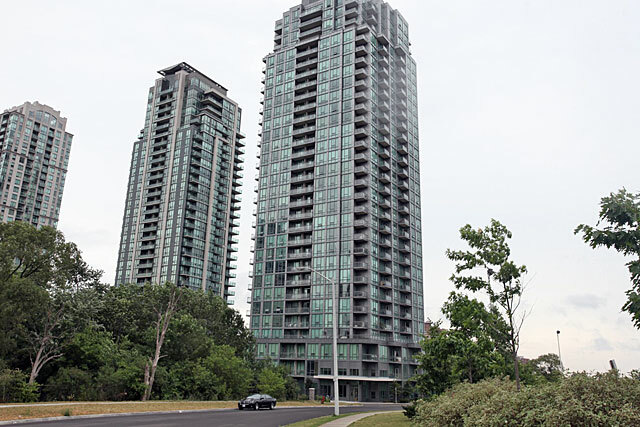 The condos have solariums instead of balconies. 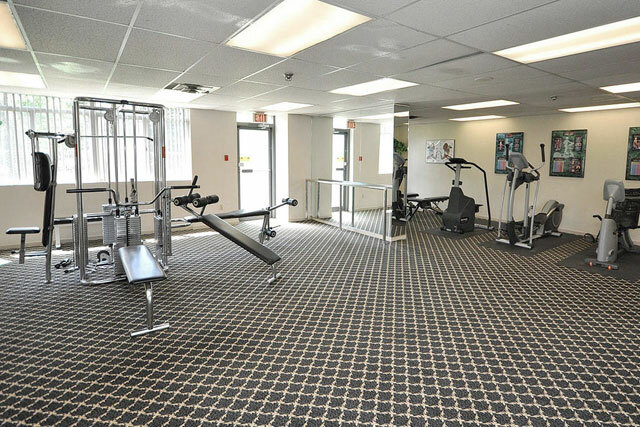 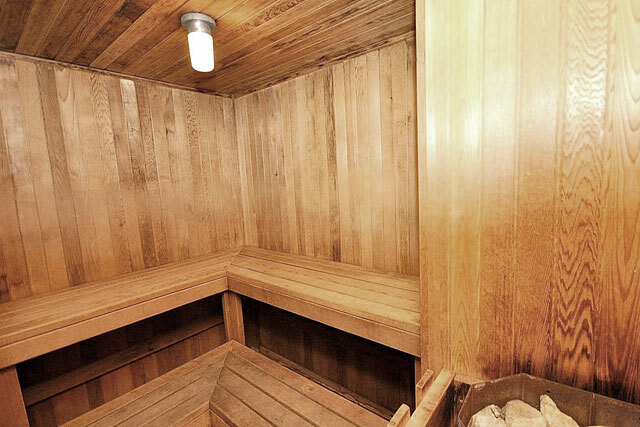 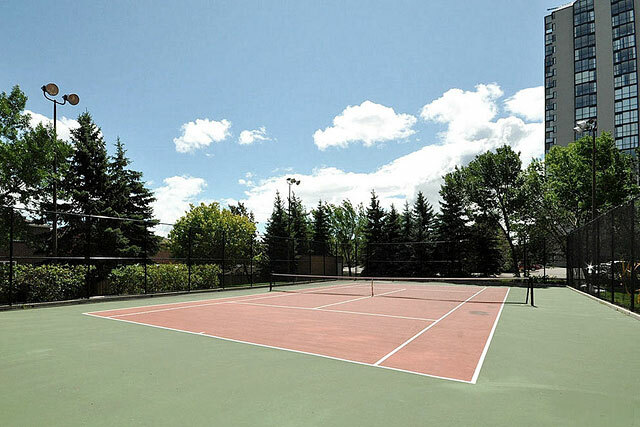 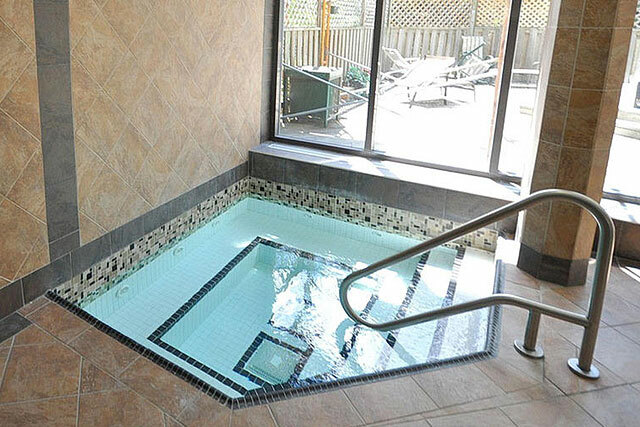 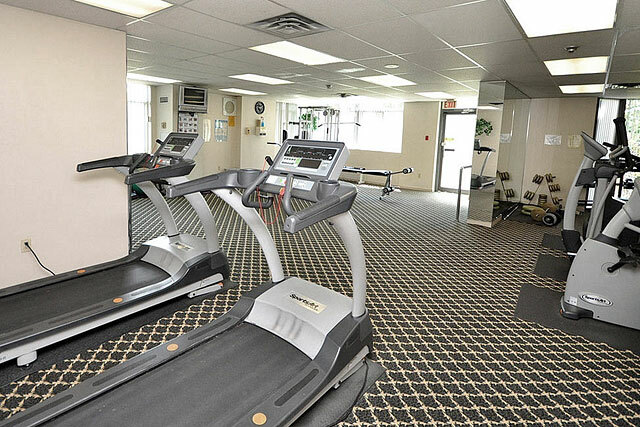 There is an impressive list of amenities at Club One including an indoor pool, hot tubs (indoor and outdoor), saunas, theatre, party room, squash and raquetball courts, tennis court and patio area. 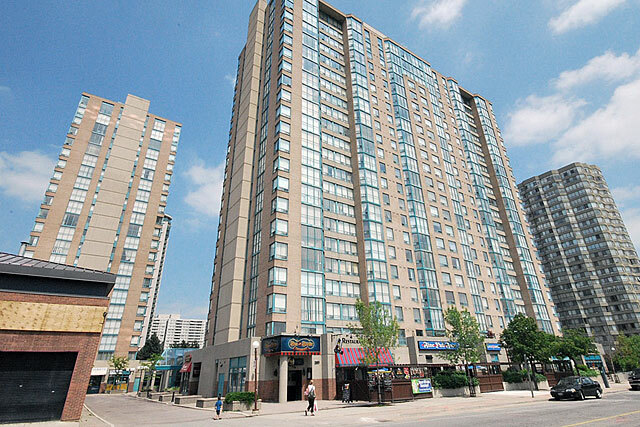 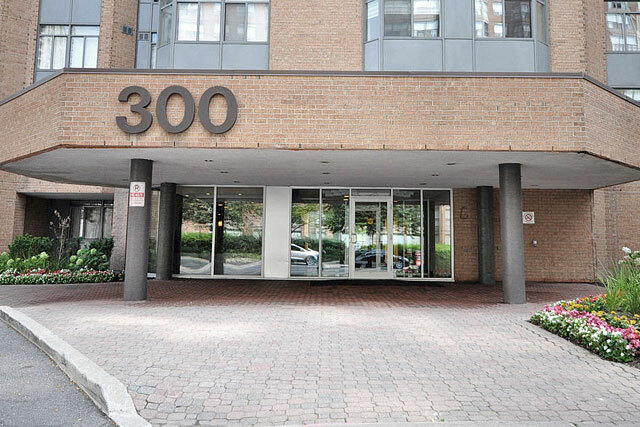 300 Webb Drive is located at the corner of Duke of York Boulevard, within walking distance of Square One. 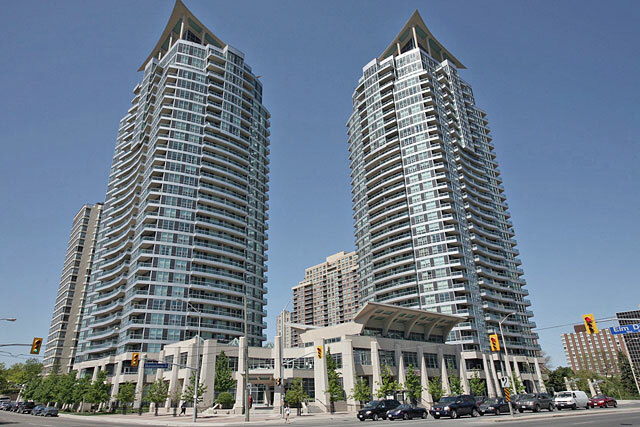 Library/YMCA and the Living Arts Centre. 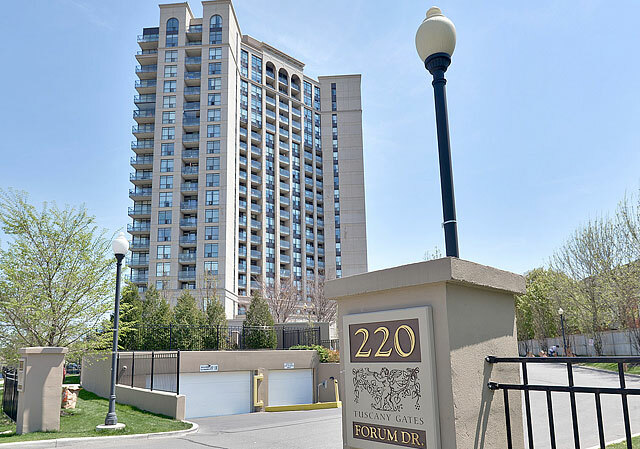 Prices range from $220,000 to $310,000.